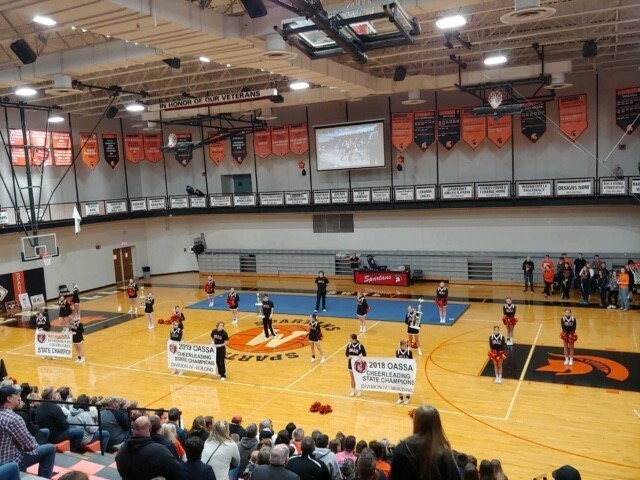 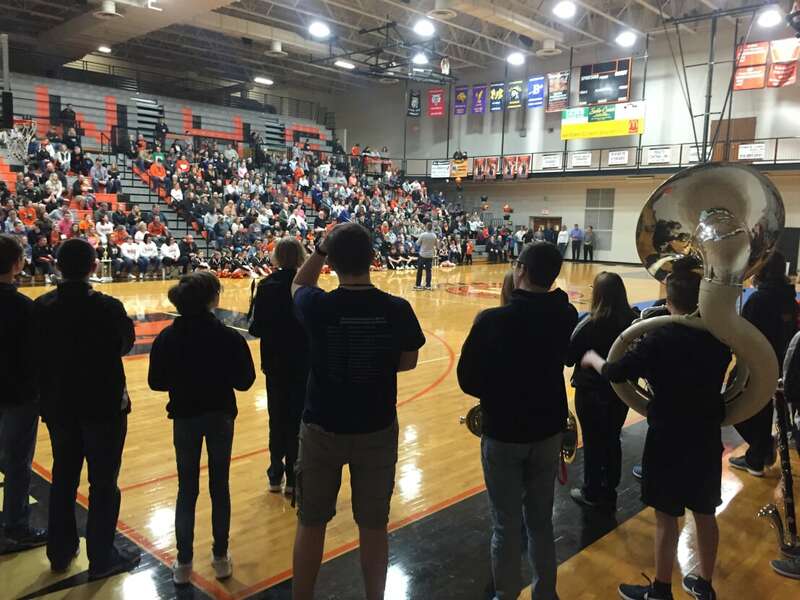 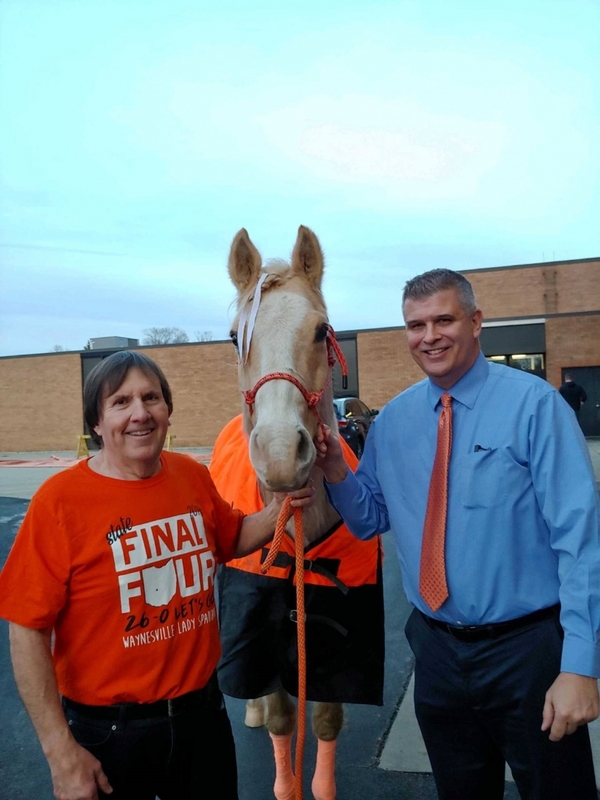 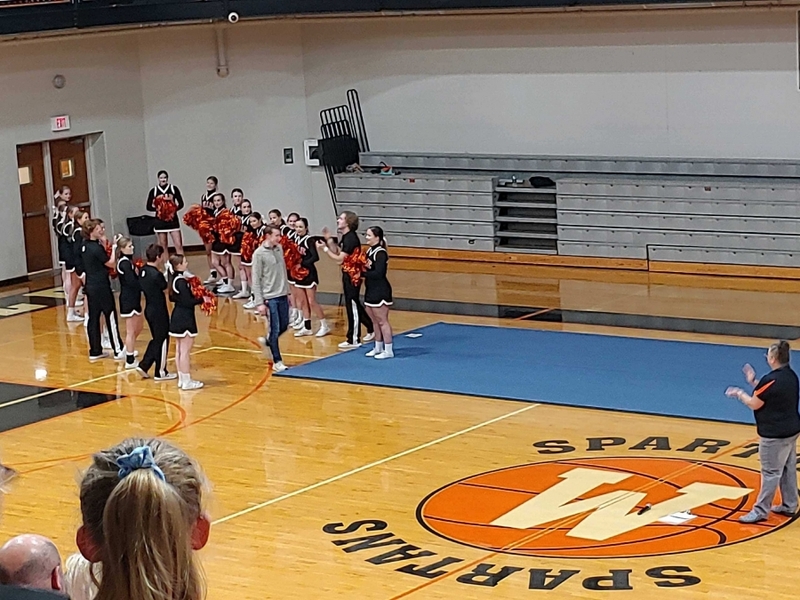 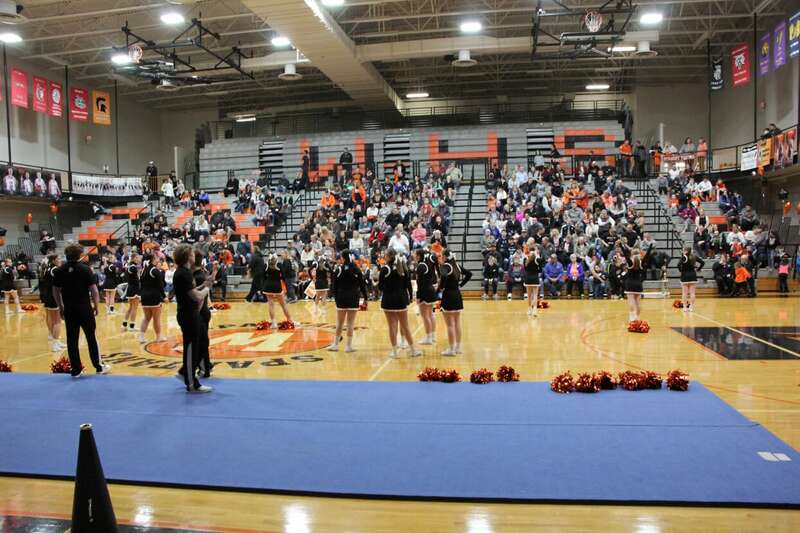 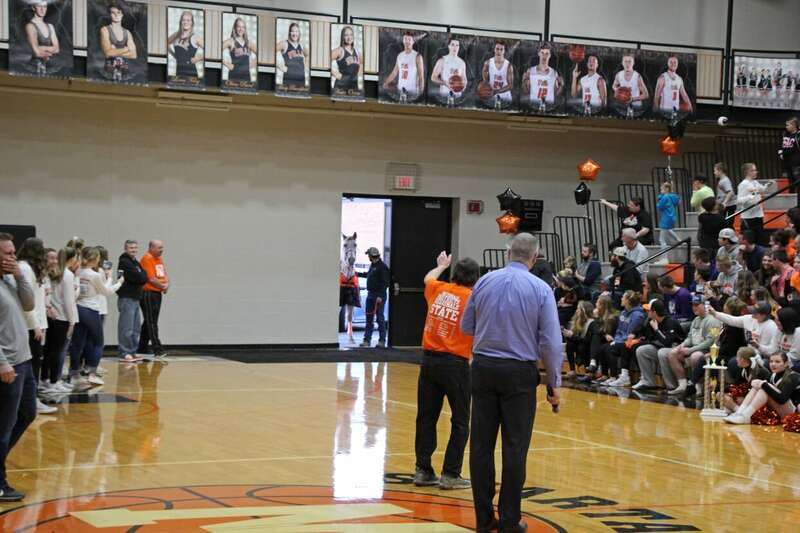 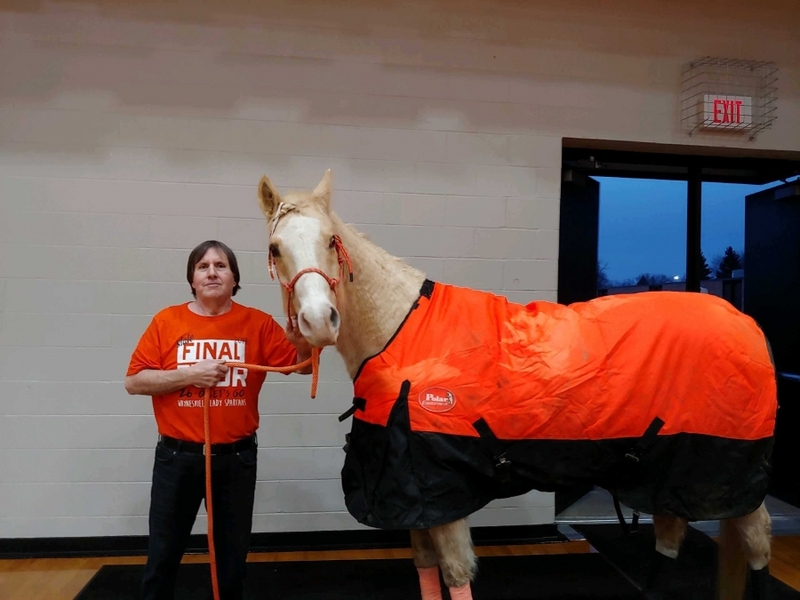 Waynesville hosted a very enthusiastic gymnasium full of excited and supportive community members for our Community Pep Rally honoring our winter sports. 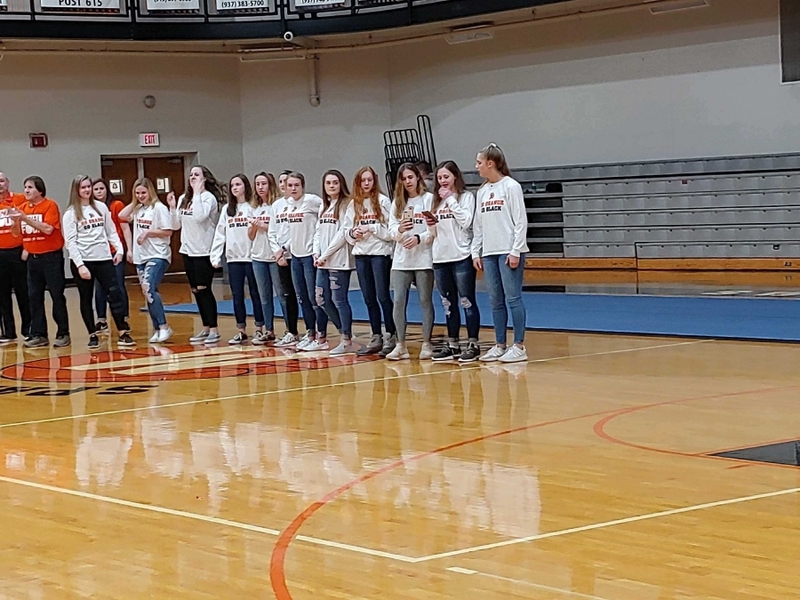 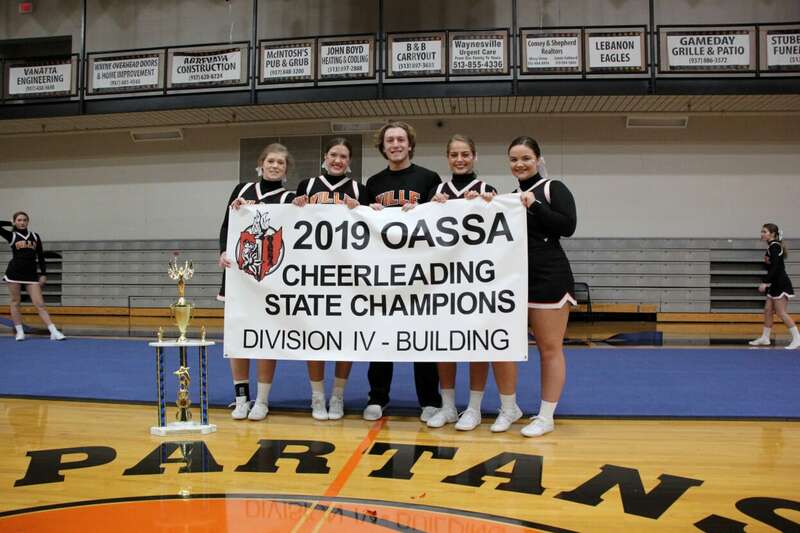 Highlights of the evening were our Final Four Girls Basketball Team, 4-time State Champion Swimmer Owen Conley, and Nationals Qualifying and State Champion Cheerleading Squad. 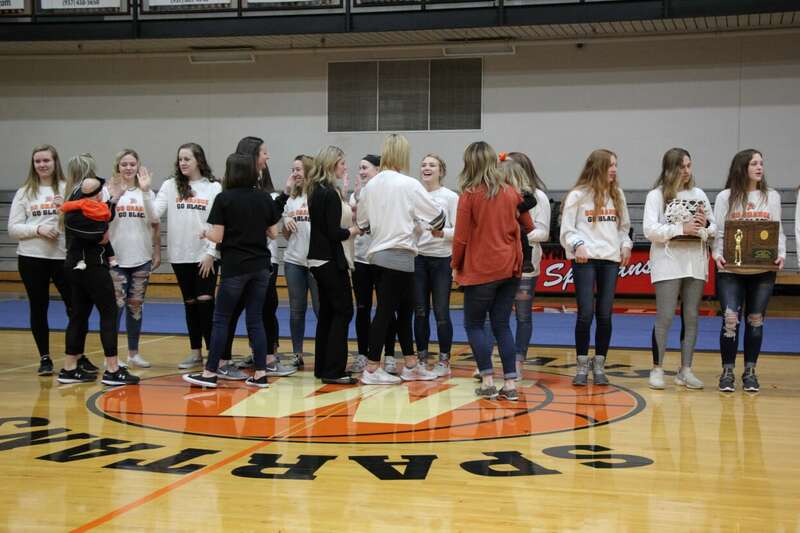 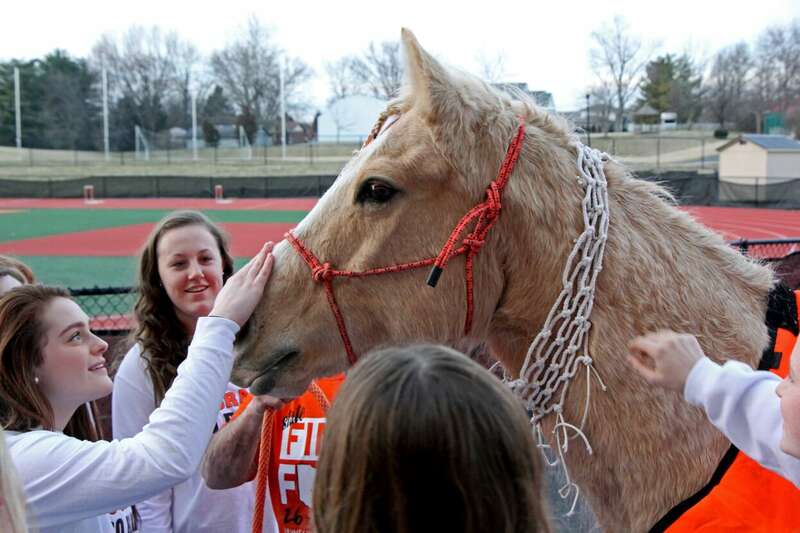 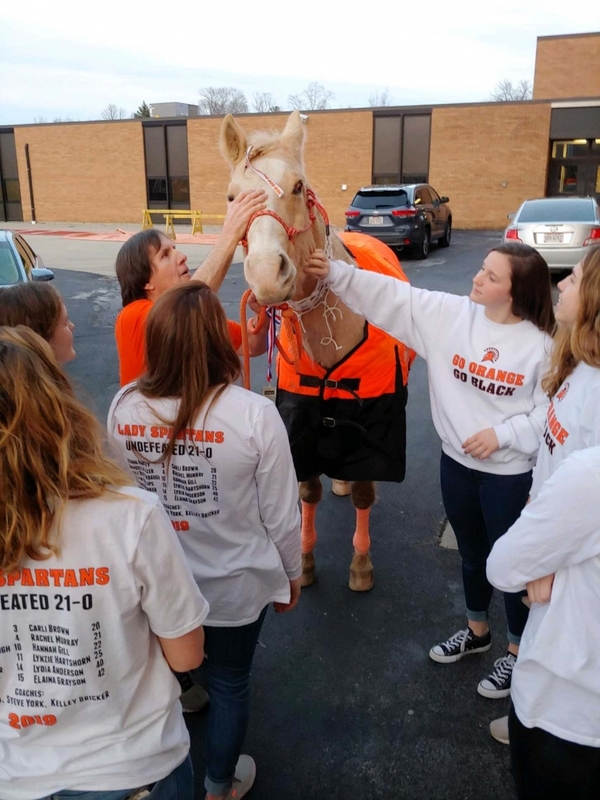 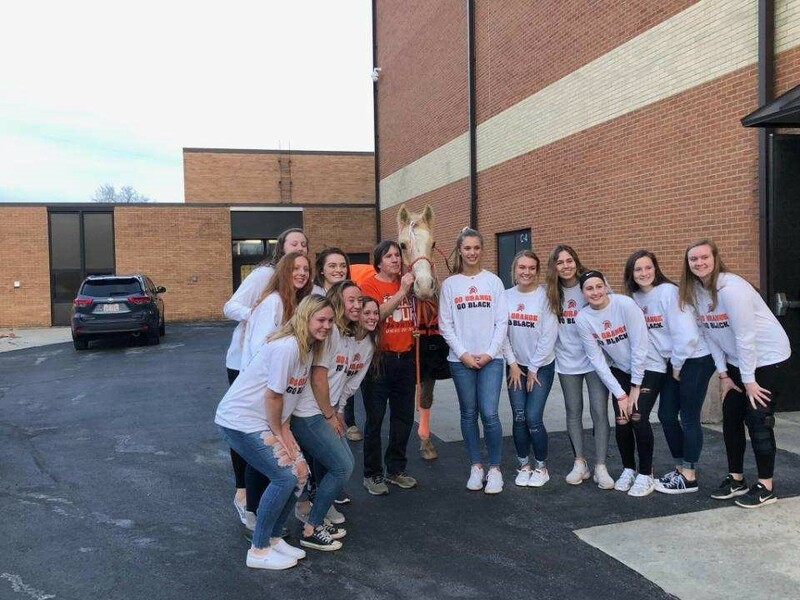 COMMUNITY SEND OFF: TONIGHT, March 13 at 7 pm, Waynesville High School invites you to a “Community Send-Off” for the Girls Basketball Team as they head off to the State Tournament escorted by our police and fire departments.